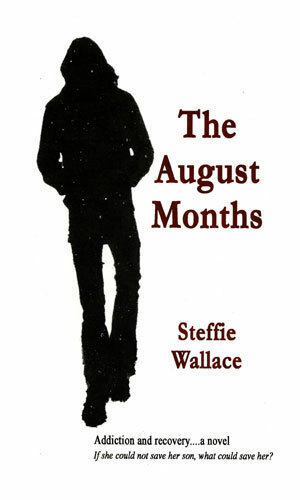 The August Months', by Steffie Wallace, is a novel focused on addiction and recovery. It was originally published in 1996, and distributed through Dymocks bookshops. The book has recently been re-published since the issues dealt with are still very much in evidence and relevant today, and this new edition contains a preface by Professor David Penington AC. 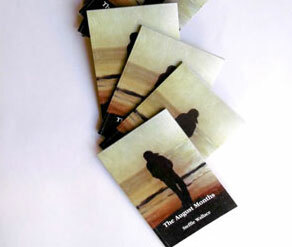 Set in Melbourne, the Gold Coast and Port Douglas in the late 1980s, the novel describes the events in the lives of three women, Mar, an artist, Em, a mother, and Phoebe, a student, following a family tragedy. As time progresses, they all experience new perspectives regarding their individual situations through coming to terms with the past and embracing the future. It is a story of hope, of optimism, and of the ability to rise above tragedy and adversity. 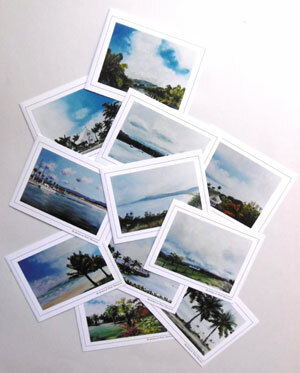 The paintings and cards of Port Douglas were painted in 1996, and feature descriptively in the novel. Current artwork and exhibitions can be viewed at www.steffiewallacevisualart.com.